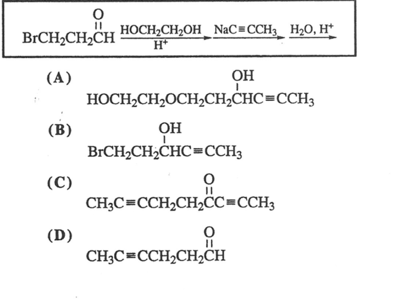 Solution: What is the expected product from this reaction sequence? What is the expected product from this reaction sequence? What product is expected from this reaction?